Insights for ArcGIS is a great product to use when you need to do analysis, but sometimes just doing the analysis isn’t enough. Communicating your results with clients and colleagues is often required, and one of the best ways to share your results is through Story Maps. This blog will walk you through the steps to share your results and embed them into a Story Map Journal, one of the most popular Story Map templates. Check out the Story Map Journal that I made to share my analysis. This blog deals with the steps you perform after you have completed your analysis. 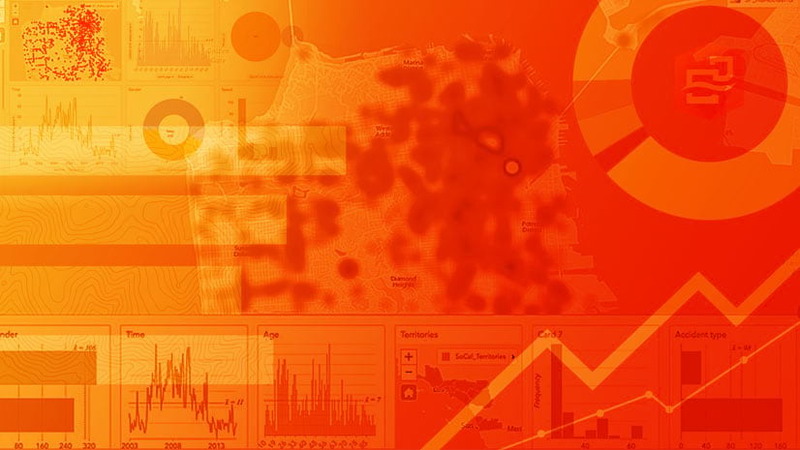 You can follow along with the steps using a page from your own analysis, or by first completing the exercise Get started with Insights for ArcGIS up until the steps when you share your results. You will also need to create a new Story Map or open an existing Story Map. The Story Map does not need to be made with the same account that you use for Insights, and can even be created in ArcGIS Online. For more information on creating Story Maps, see the Story Map Journal Tutorial, or a tutorial for another Story Map template. 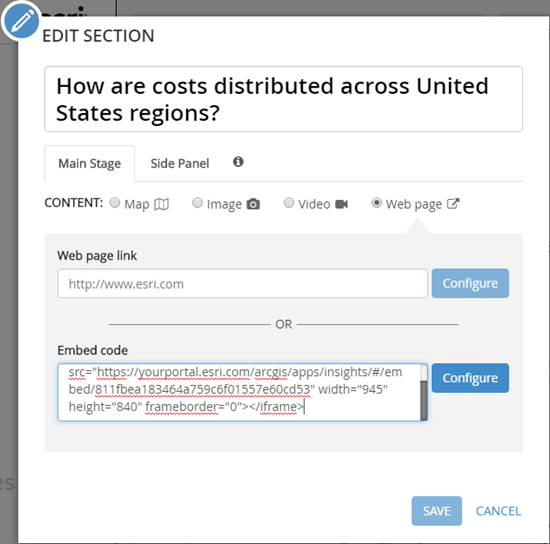 In order to view your analysis from Insights in a Story Map, you will need to share your Insights page. Shared pages can be viewed by members of your organization or the public, even if the viewer does not have an Insights license. The data on a shared page cannot be updated or analyzed, but the viewer can interact with cards, including making selections, zooming and panning on a map, and flipping the cards to view statistics. Rename the cards with descriptive titles. Resize the cards so they fit on your page. Change the layer style so that the symbols help tell your story. Write a description of the back of each card explaining the analysis or data being displayed. Share your data or get the data owner to share the data. If the data on the page is not shared then it may not appear in the Story Map for all users. Once your cards have been organized the way you want them, go to your Page options menu and click Share Page. The Share Page window opens and you can enter a Title, Description, Tags, and Share with options. 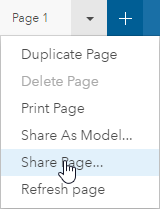 You must share your page with Everyone if you plan to make it public or create the Story Map in ArcGIS Online. 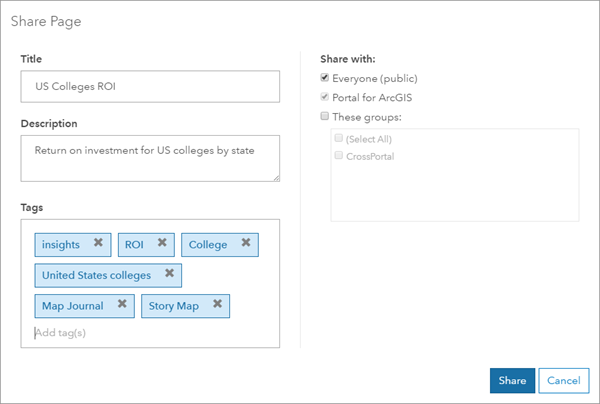 If your Story Map is staying within your organization then you can share the page with just your organization. Click Share to share your page. 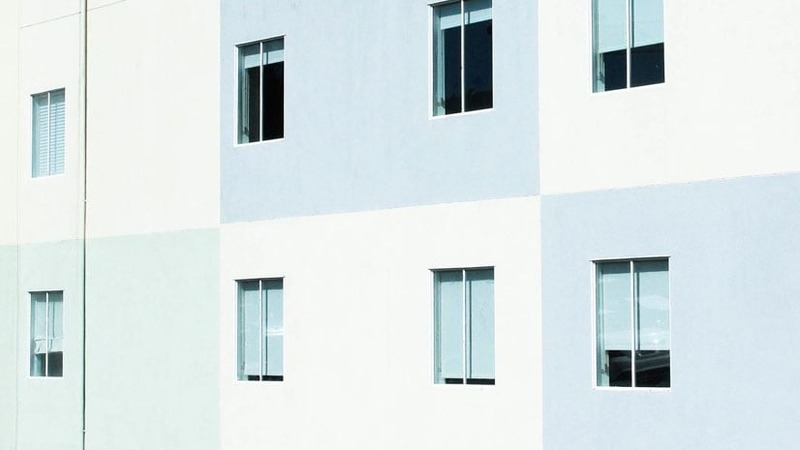 When your page is shared, the window will display three new options: View your shared page, Access your page item, and Embed. You are going to use the <iframe> from Embed to display your page in a Story Map. 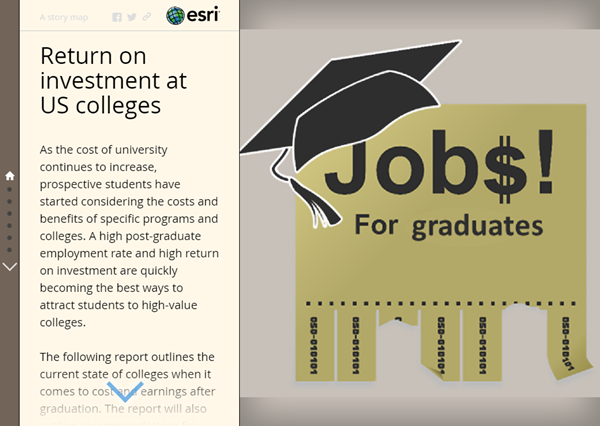 An <iframe> is used to embed your shared Insights page in your Story Map as a web page. When you add new content to a Story Map Journal, Story Map Cascade, or a Story Map Series, you will have the option to add a web page. Copy the <iframe> from your shared page and paste it under Embed code. Click Configure to change the position or size of the embedded page, then click Save. Your Insights page will now be embedded into your Story Map. Do you have and any tips you’d like to share or questions you need answered? Leave your questions and blog requests in the comments section. 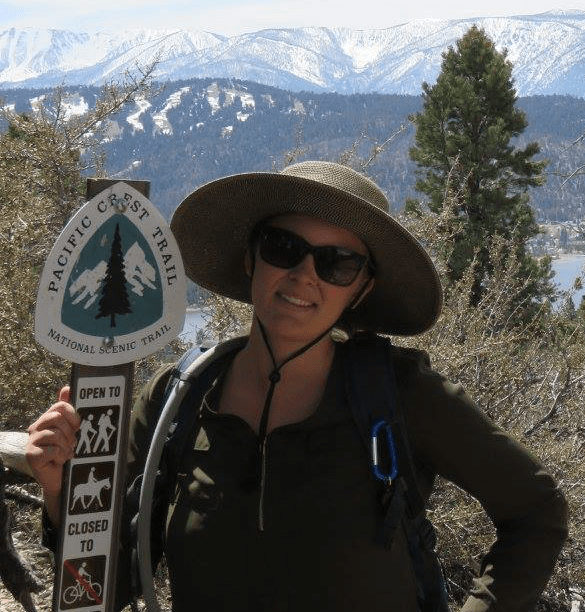 Vicki Lynn Cove is a documentation writer for ArcGIS Online analysis, Insights for ArcGIS, and Applied Analysis at Esri's Research and Development Centre in Ottawa, Canada. She has a background in biology, English literature, and GIS. In her spare time, Vicki Lynn enjoys fibre arts, playing her guitar, and the outdoors.